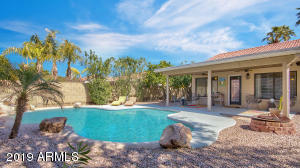 Become a part of North Scottsdale 85260 vibrant location! Many three bedroom homes are available to choose from! All have private pools! Look at these listings below, all under $400,000! Call me for showings today!